Origin Enterprises plc, the agri-services group, has posted a 0.8% increase in underlying revenue for the third quarter compared to 2014. Origin issued its trading update for the nine months to April 30, 2015. The agri-services group said that it had a good performance in the third quarter as price volatility provides a highly challenging backdrop for primary producers over the short and medium term. Origin also said that it is maintaining its full year earnings guidance. The group’s earnings profile is significantly weighted towards the second half of the financial year with in excess of 90% of operating profit from agri-services arising in that period, it said. The group’s revenues for the third quarter increased by 9.4% to €560.9m and revenues for the nine months were €1,092.5m. This compared to €1,030.4m in the equivalent period last year, an increase of 6%, it says. 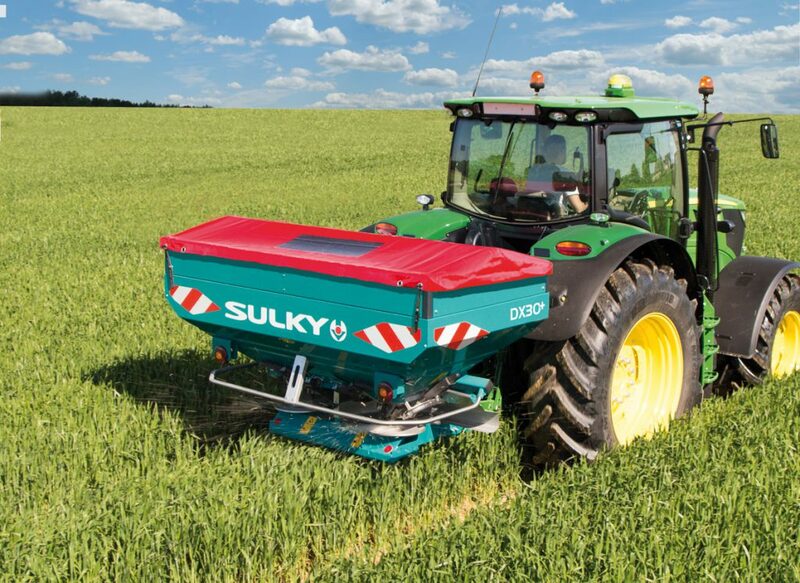 Fertiliser achieved a stable volume performance in the third quarter supported by strong supply chain execution with specialty and bespoke nutrition applications continuing to maintain a strong performance, it said. Feed ingredients performed satisfactorily in the quarter and volume development improved during the quarter against a lower first half performance with colder weather supporting spot demand., Origin said. 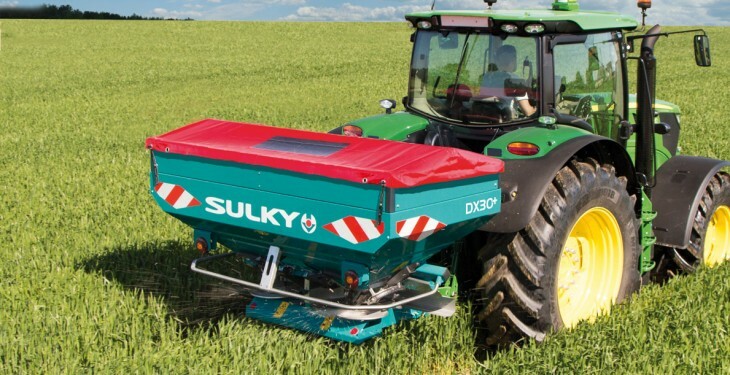 In its outlook for the remainder of the year the company said that demand for services and inputs in the final quarter is expected to be lower when compared with last year. It said this is reflecting a more normalised level of seasonal intensity combined with the current pressure on farm incomes generally. Based upon a good third quarter performance Origin is maintaining full year earnings guidance in adjusted diluted earnings per share of 60%.